Sorry...couldn't help myself! I work in the marketing world and this was the slogan for one of our best customer's Kentucky Derby Race Party! So clever, right? 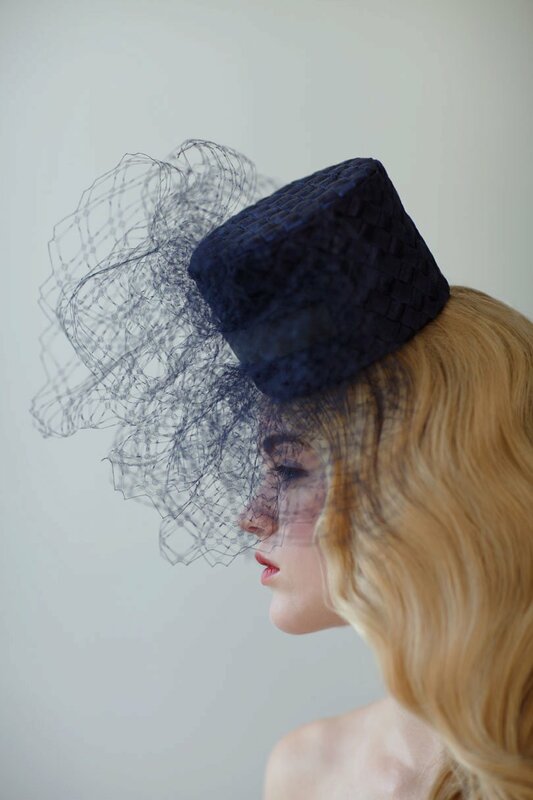 The Kentucky Derby has been yet another reminder of the hat fashion that has become increasingly popular at all the "soirées" lately...the Royal Wedding and the Derby being perfect examples. 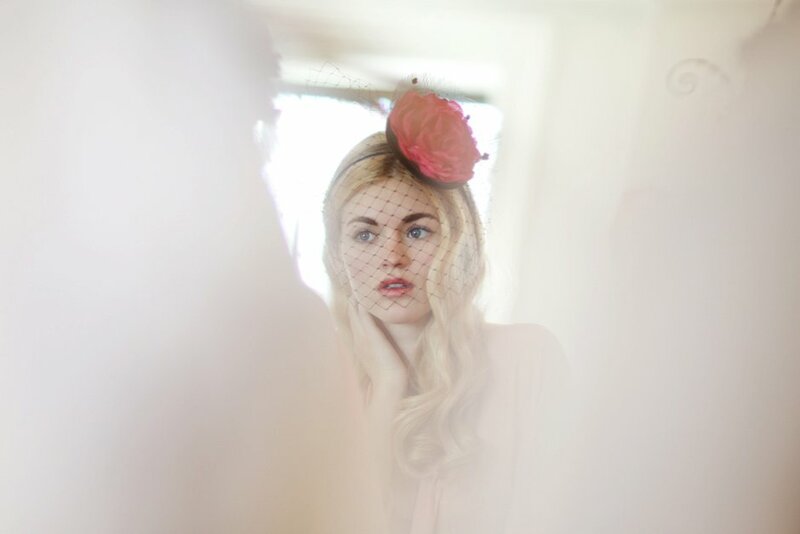 I honestly wish I had a reason to buy a fabulous hat and wear it to some fabulous event...don't you?! 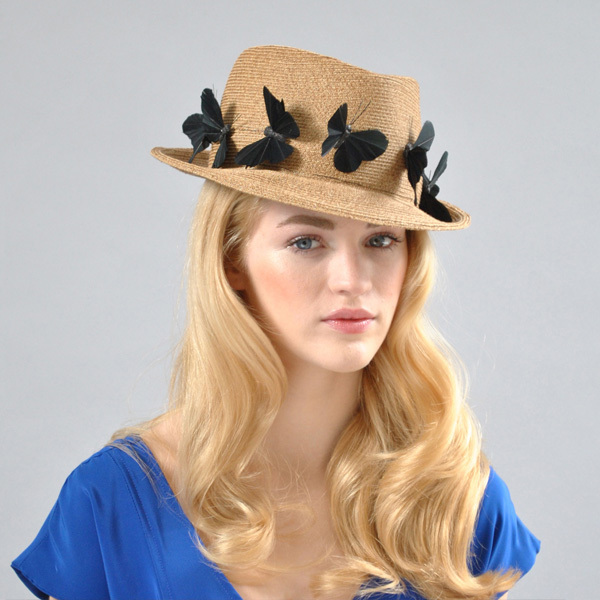 The Lexi hat is adorable with the fedora look, yet the whimsy of butterflies! The pattern on this hat is just beautiful! Great for a day at the beach. The Denise hat would be my go-to hat for the Derby...should I be so lucky to attend! She also has hair pieces...this one is elegant and chic...anyone could wear it! This top hot is dramatic and just lovely. A popular trend during the Royal Wedding: a titling hat propped on the forehead. Again, loving the hair pieces. Isn't she so so talented?? 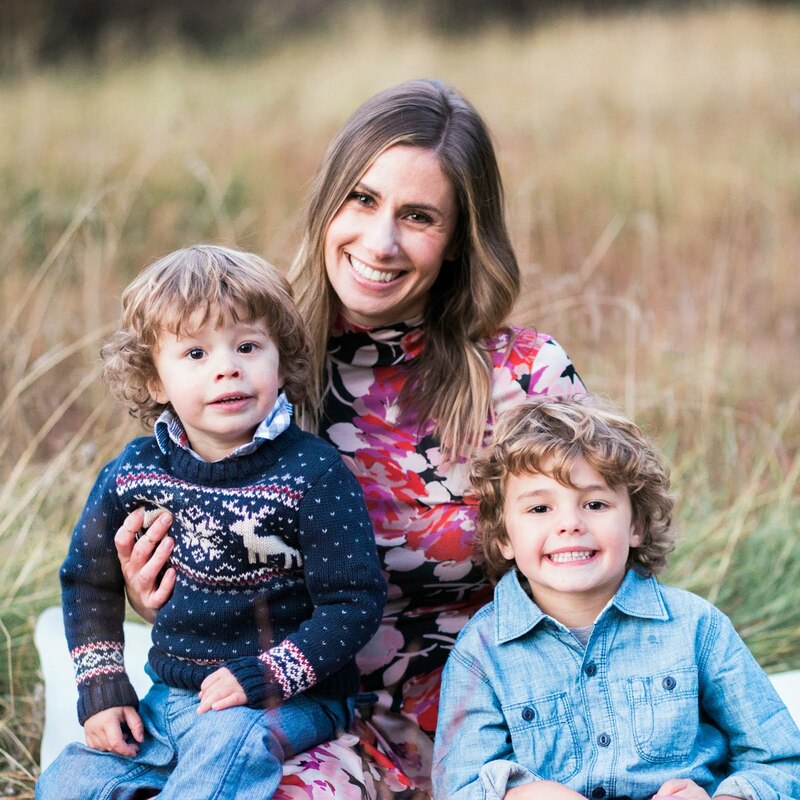 Please be sure to check out her blog here...you'll be sure to find tons of tips and inspiration on all things hats. These hats are so fun! And yes that birthday hat would be so fun to wear! ha ha ha Talk Derby to me! So cute! I love the birthday hat as well! This model is stunning! Love these photos! Love the blog title! I finally found a beach hat from the Calypso line at Target that's big enough to fit my dome of a head. The 2nd hat is my favorite! hats are so in! hoping that they become a big fashion trend. love #02. I love them all but the second one is by far my favorite, I wish I had a reason to buy one of these too! Your title is so funny! I love the 2nd one cuz I could put it to good use this summer but the others are sooo pretty. I do wish there were more occasions to wear them. Gorgeous! Those hats are so dreamy. Happy Monday! I looove these! I so wish I had an excuse to wear one -- i.e. living in the south, a royal wedding, etc. Just gorgeous. Oh my goodness these hats are great!! I wish I had somewhere to wear one too!! The birthday hat ON my birthday, yes, but other than that I think it may be a tad ridiculous! 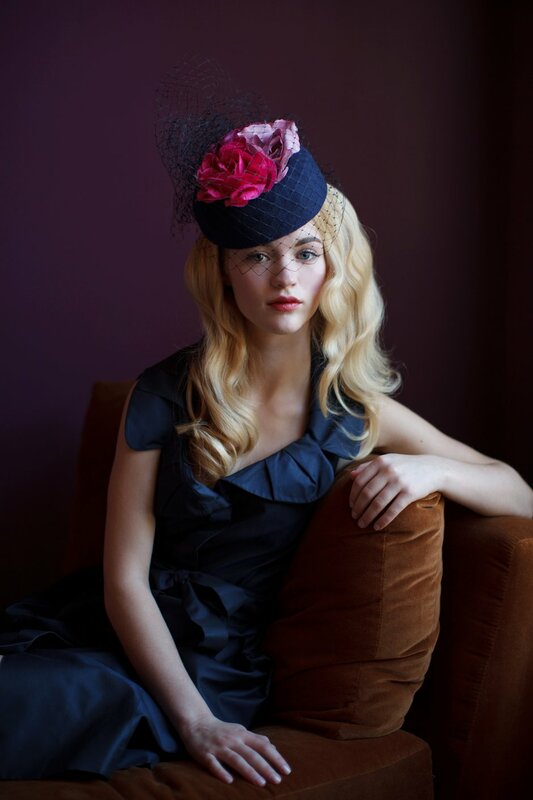 :) I love the Kentucky Derby, it is on my bucket list to go and wear a crazy and ridiculously large hat before I die. I love hats and these are all so great. I wish I could've gone to the royal wedding...just so I could've worn the most insane hat I could find! love the little pillbox sort of hats! Oh wow! Great finds! I love that beach hat! Its a must have! Love those hats! So fun! Would love a reason to wear one! Beauitful hats indeed. I have a solution- hold a party and make the theme HATS! All of these hats are super cute. 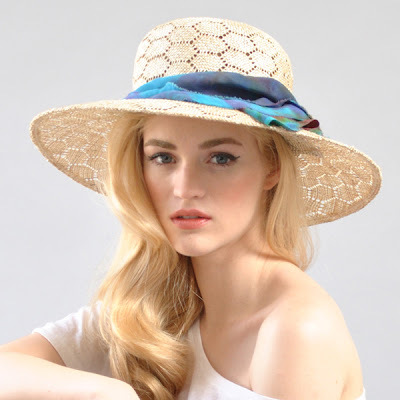 I had not heard of this designer before, however I will now be checking out all the hats! Thanks for sharing! pretty, pretty, pretty! We should all wear more hats together, it´s so fun and colourfull!